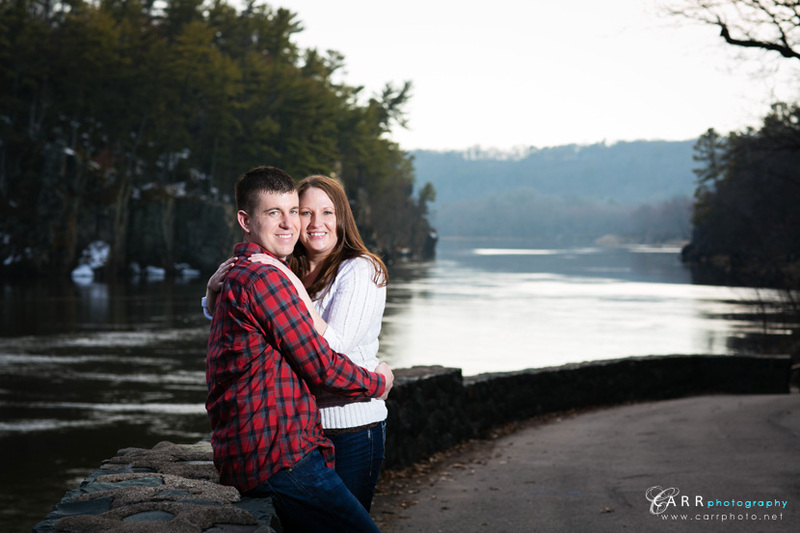 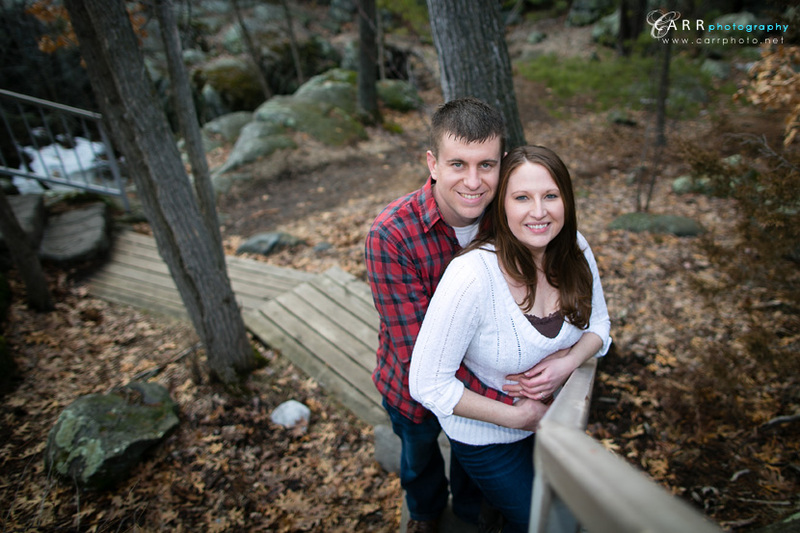 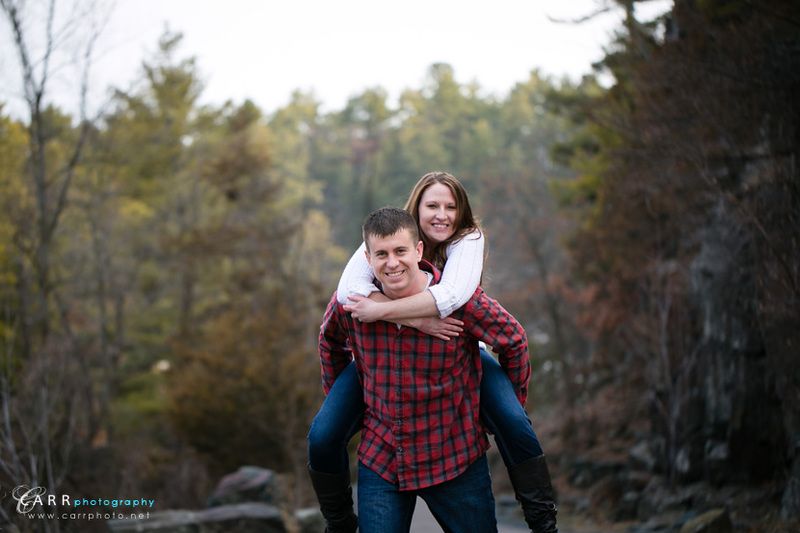 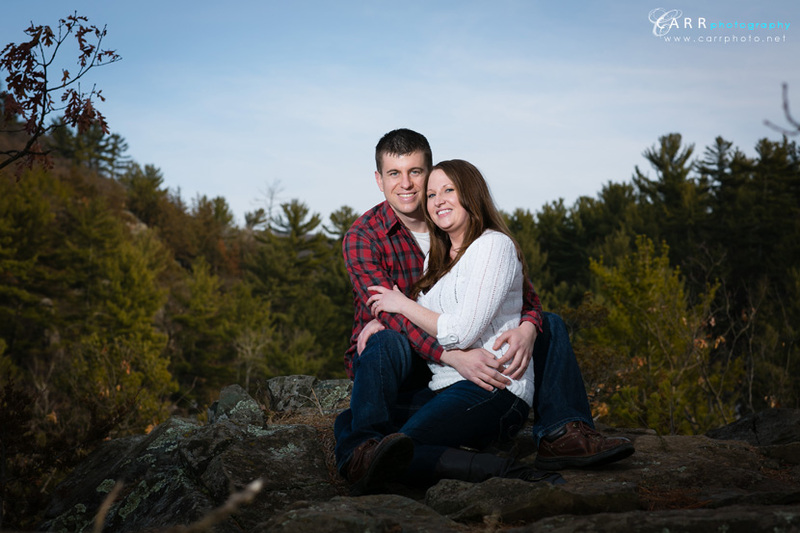 We missed the last round of snow storms for Holly and Paul's engagement session at Interstate Park in Taylors Falls. 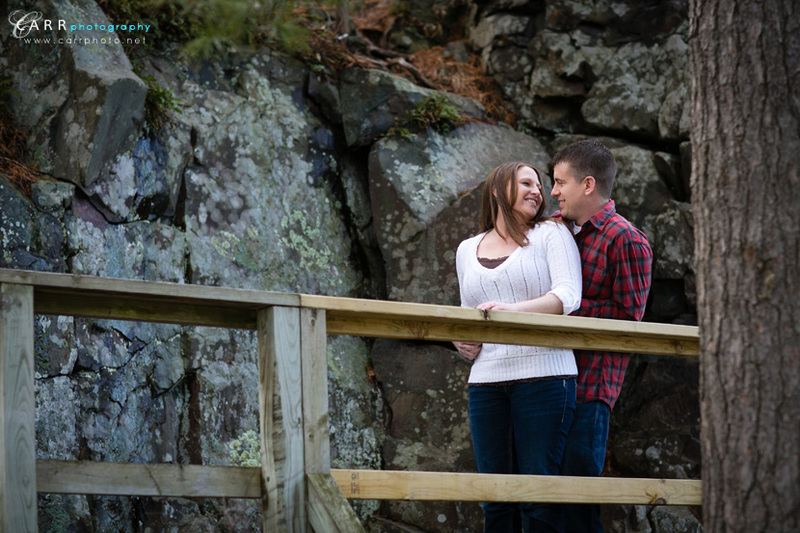 It was a cool, clear evening and we made the most of the beautiful scenery. 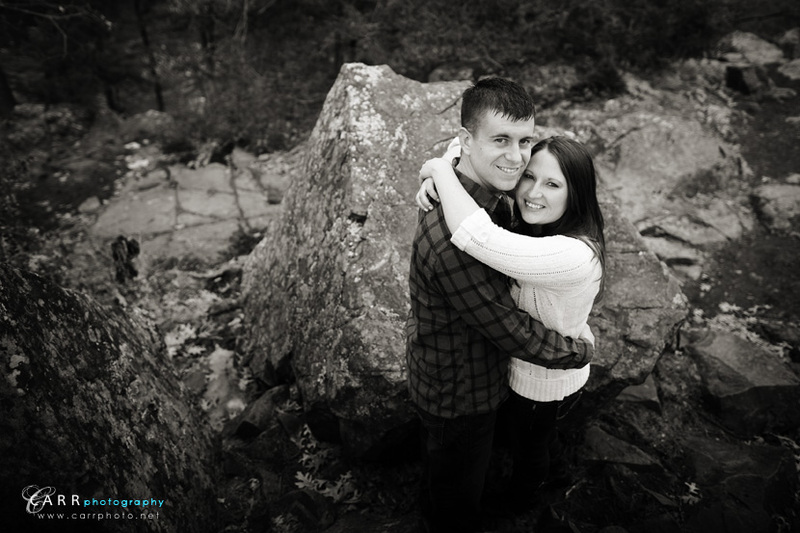 Looking forward to their wedding this fall! 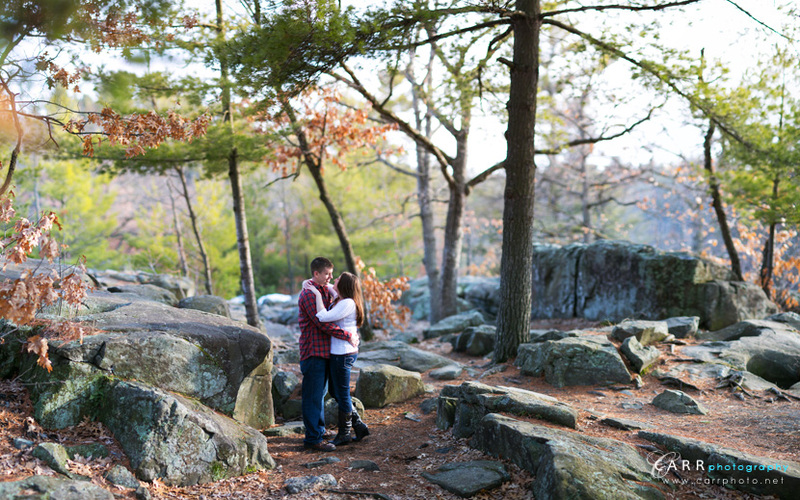 This image is composed of 18 shots.